Live At The Heartbreak House is a new live recording of Shawn James with violinist Sage Cornelius. On this live album they play ten new versions of older songs in a familiar way that also tells the stories of the songs. Singer, songwriter and multi-instrumentalist Shawn James was born in Chicago in 1986, where he discovered the power of soul music. His mixture of blues, folk and soul is full of contrasts. 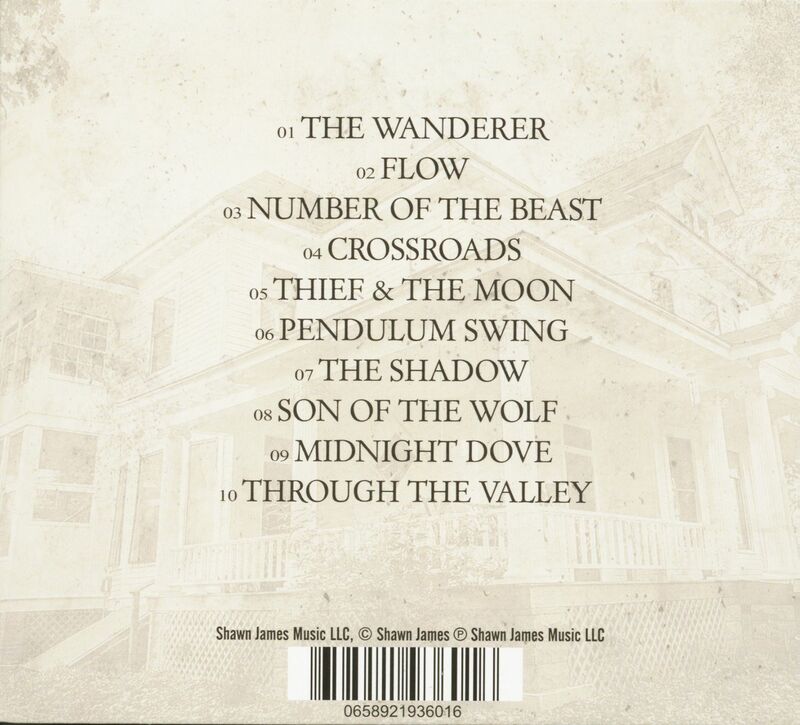 Shawn James' song Trough The Valley became a viral hit as it serves as music for the trailer for the Sony Playstation video game ''The Last Of Us Part II'', which has been clicked millions of times. 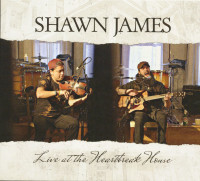 Customer evaluation for "Live At The Heartbreak House (CD)"